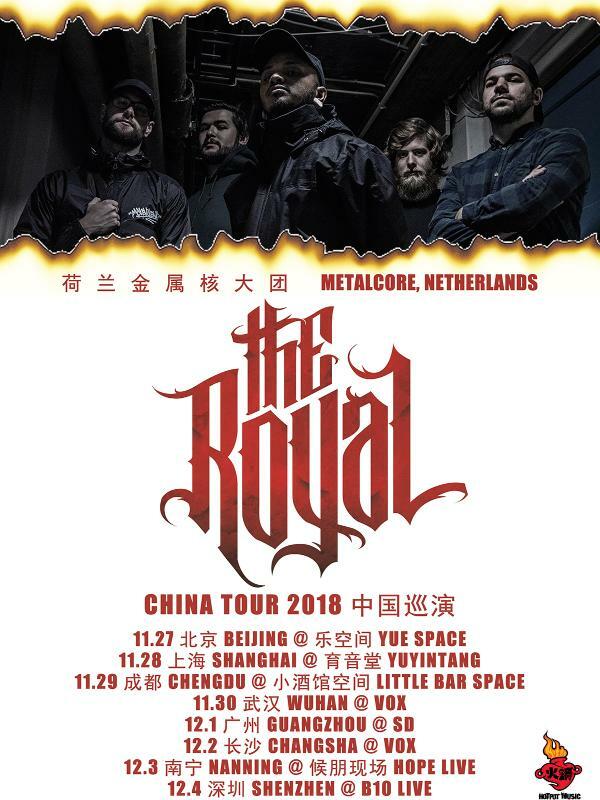 Fast forward to 2018, The Royal is working on their second label release, Their tour schedule is busier then ever and there is no sign of them holding back. This quickly emerging band is fueled and inspired to take their thunderous show right to your doorstep. Remember the name.